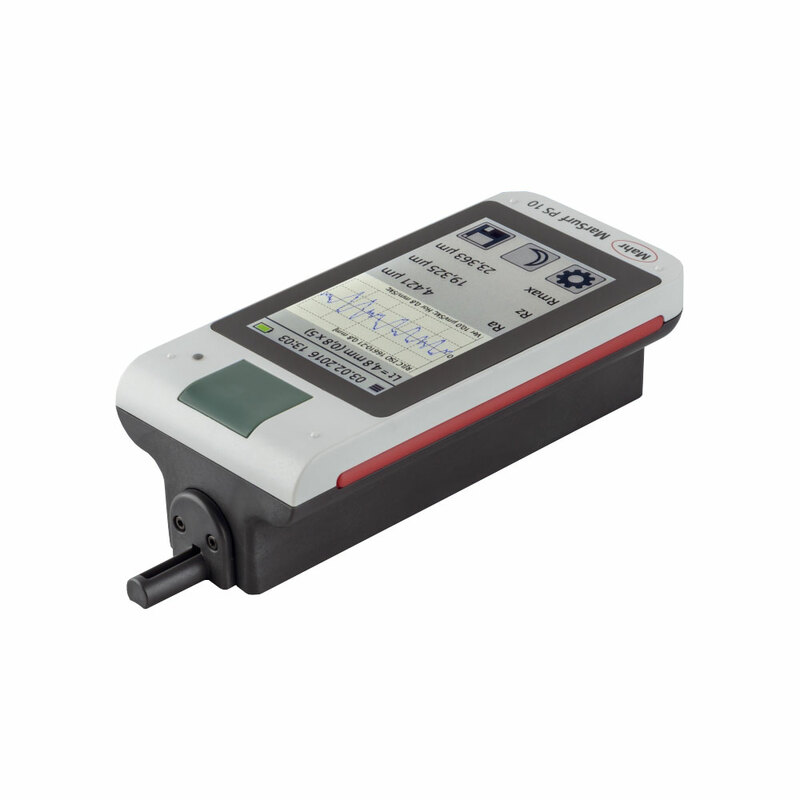 The NEW MarSurf PS10 is a practical roughness measuring unit for mobile use. 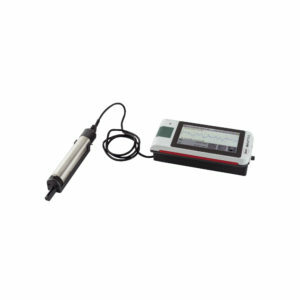 Using a smartphone-like 4.3″ TFT touch screen display, operation is fast, intuitive and user friendly. 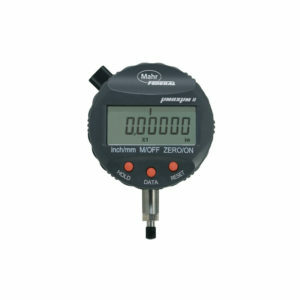 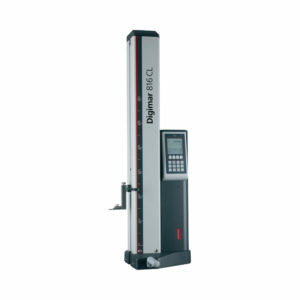 The MarSurf PS10 measures 31 roughness parameters, incorporates a removable drive and provides laboratory level performance on the shop floor. 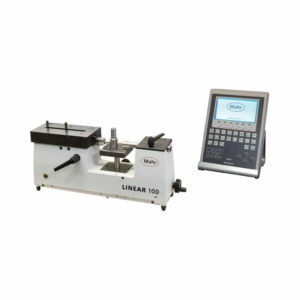 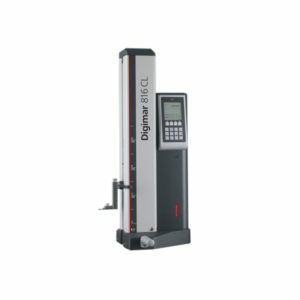 31 surface parameters offer the same range of functions as a laboratory instrument.